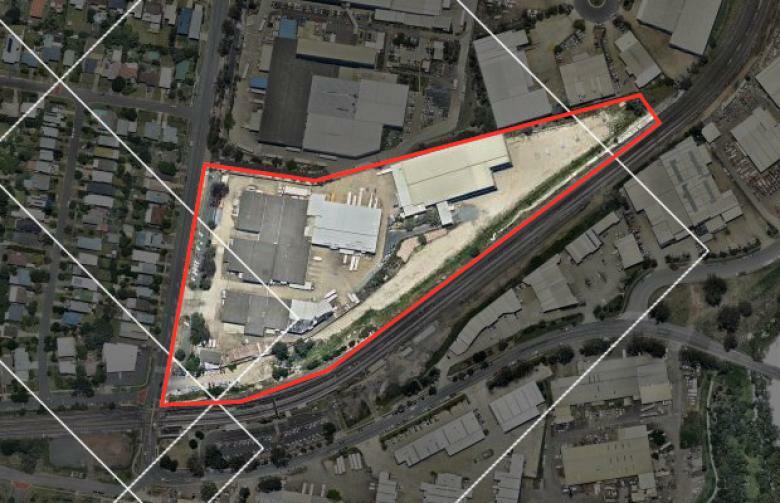 Comprises a 3.3 ha site located in the premier Australia TradeCoast. Improvements comprise 12,700 sqm (approximately) of functional distribution/storage space and an additional 6,000 sqm (approximately) of hardstand secured post purchase on a 50-year ground lease. The investment comprises a high yielding, land-rich brownfield industrial property. Future development upside exists and the property has multiple "higher and better" redevelopment options.